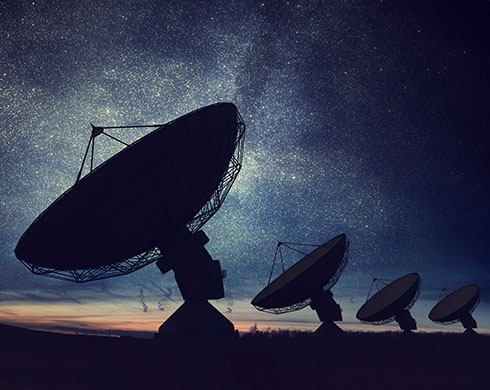 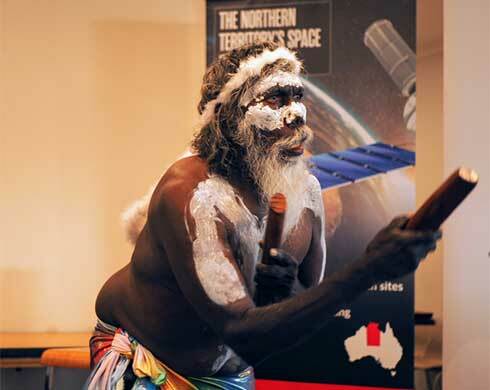 The Territory looks to expand its role in the trillion dollar international space industry and further diversify its economy with the launch of the Northern Territory Government’s space strategy. 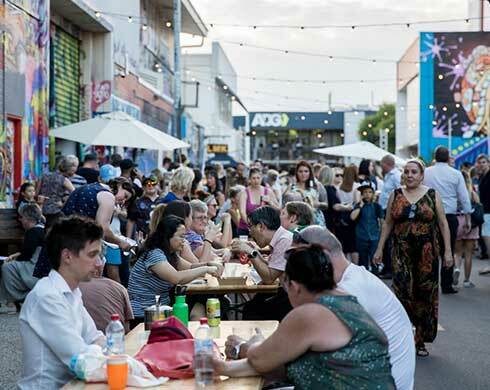 A targeted program of events will showcase the Territory’s unique international trade and investment opportunities to key audiences and will run in parallel with the Arafura Games. 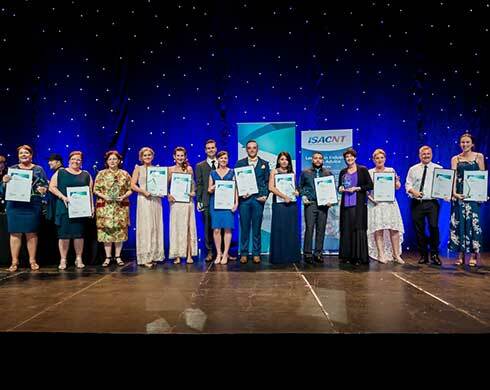 Do you know a Territory business, organisation or individual doing outstanding things in the vocational education and training (VET) sector? 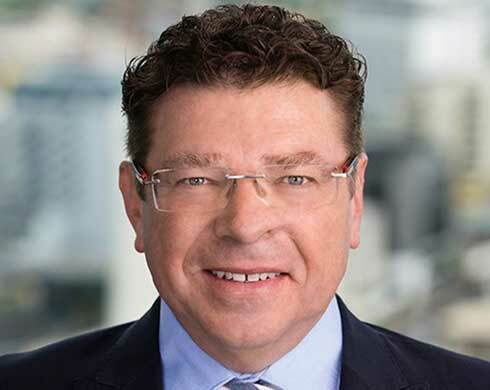 A keen development economist with a passion for public policy and infrastructure development, in-coming CEO Shaun Drabsch says he’s looking forward to helping drive growth for the Territory when he joins the Department of Trade, Business and Innovation (DTBI) late this month. 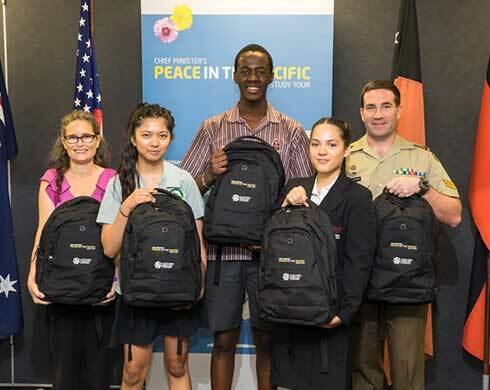 The Northern Territory Government is investing $93 million in vocational education and training (VET) this financial year to skill the Northern Territory workforce and support the creation of long-term jobs for Territorians. 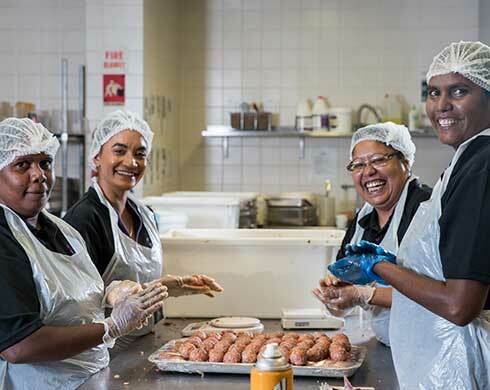 Applications are now open for grants to support more Aboriginal Territorians entering employment and developing careers within the workplace. 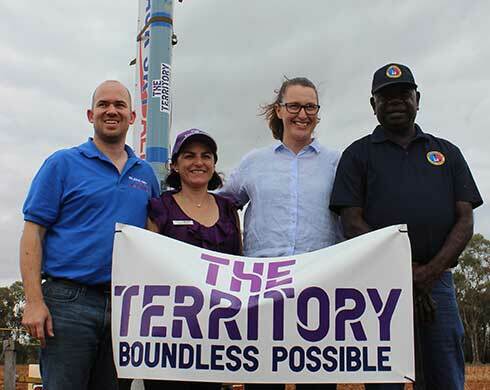 The Northern Territory Government have partnered with Black Sky Aerospace to launch Australia’s first commercial sub-orbital rocket and to also support the growth of Australia’s emerging space industry. 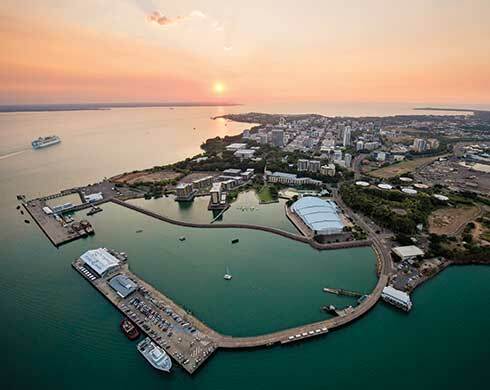 The Territory recently hosted Boeing, CSIRO, Nova Group, the Australian Space Agency, and Equatorial Launch Australia as part of twin space forums in Darwin and Nhulunbuy. 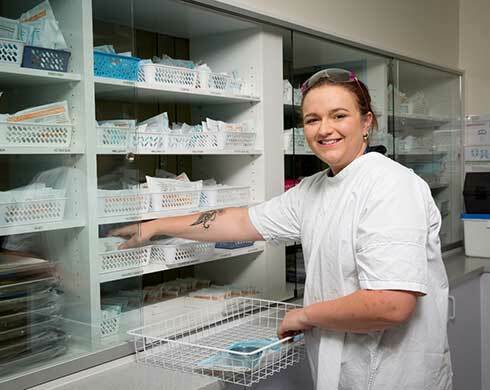 Territory businesses with hard to fill positions can now receive support under the Welcome to the Territory Incentives program to recruit workers from interstate.